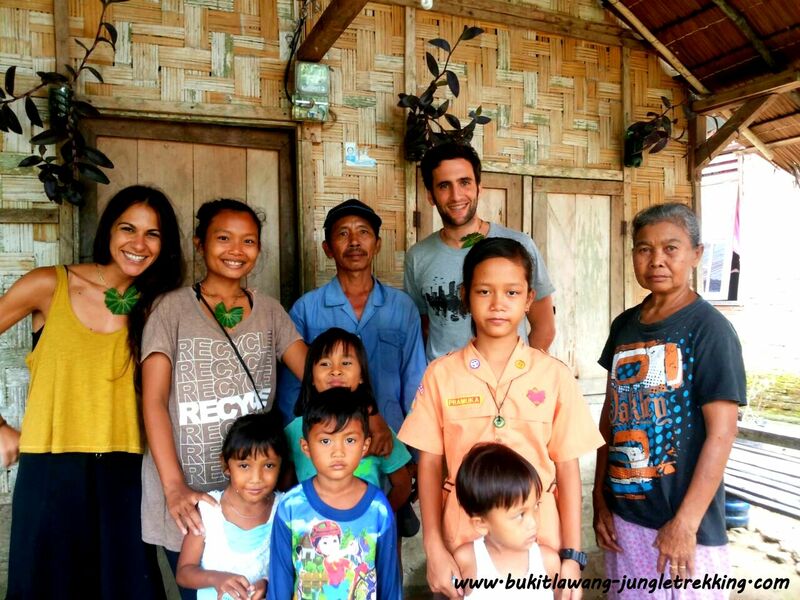 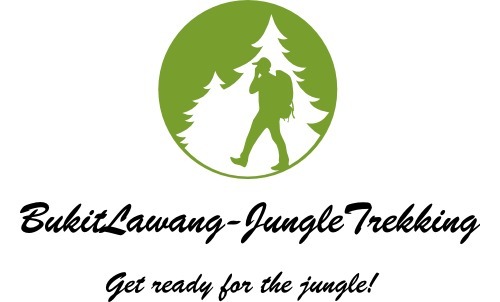 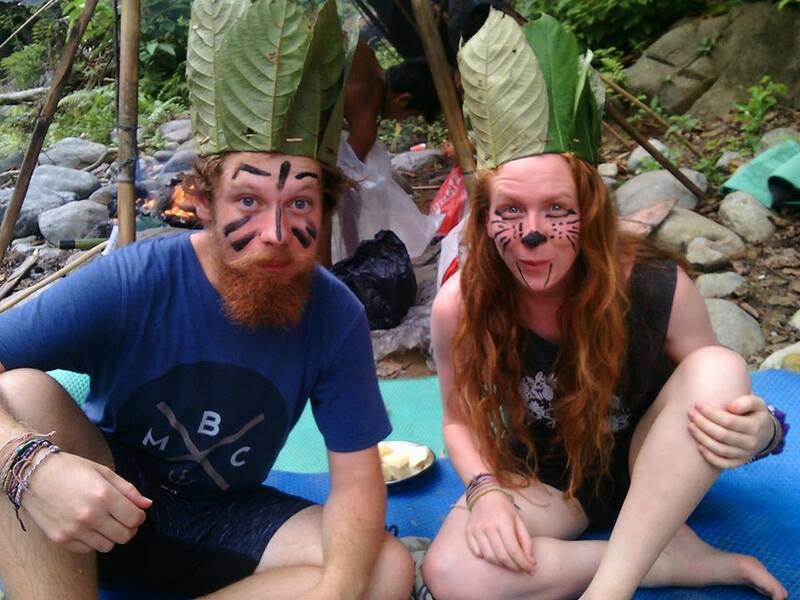 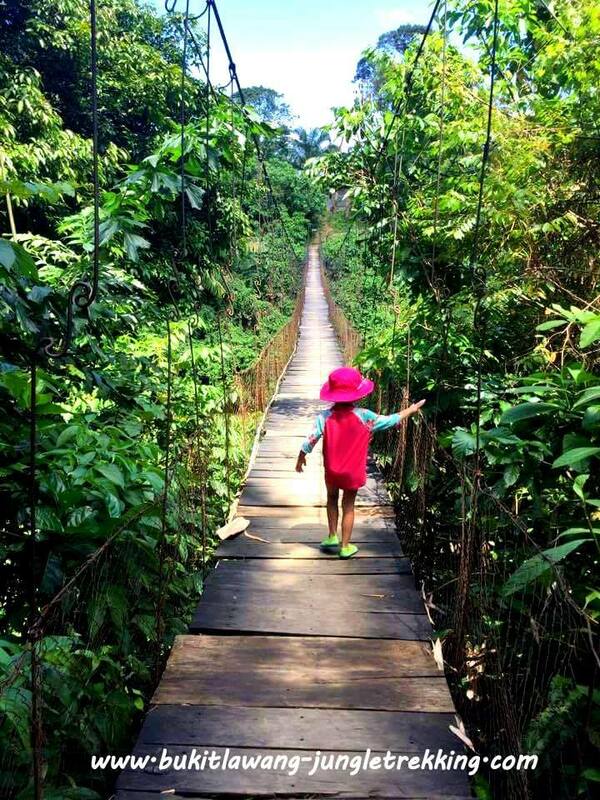 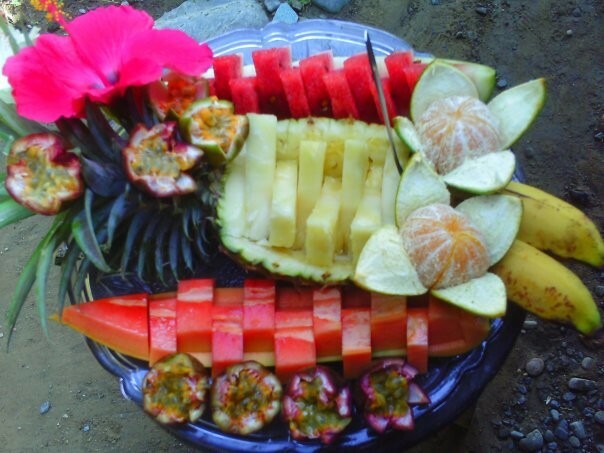 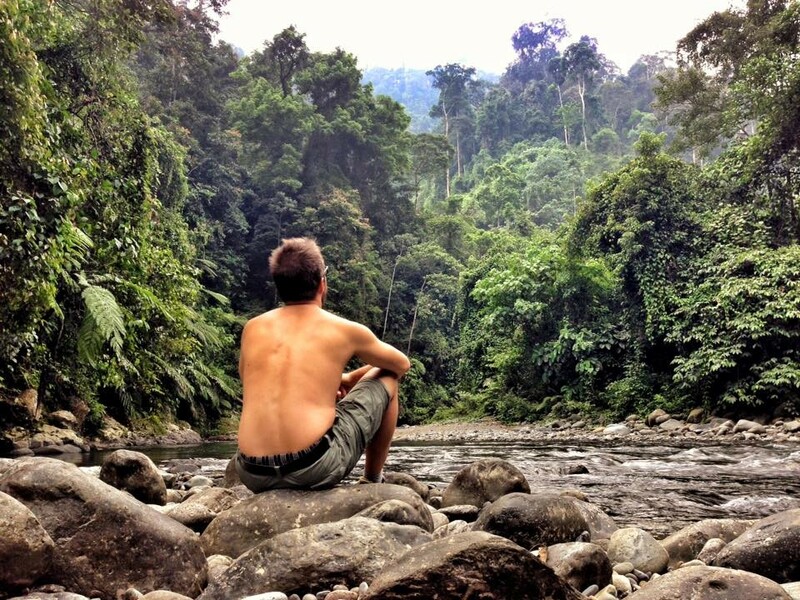 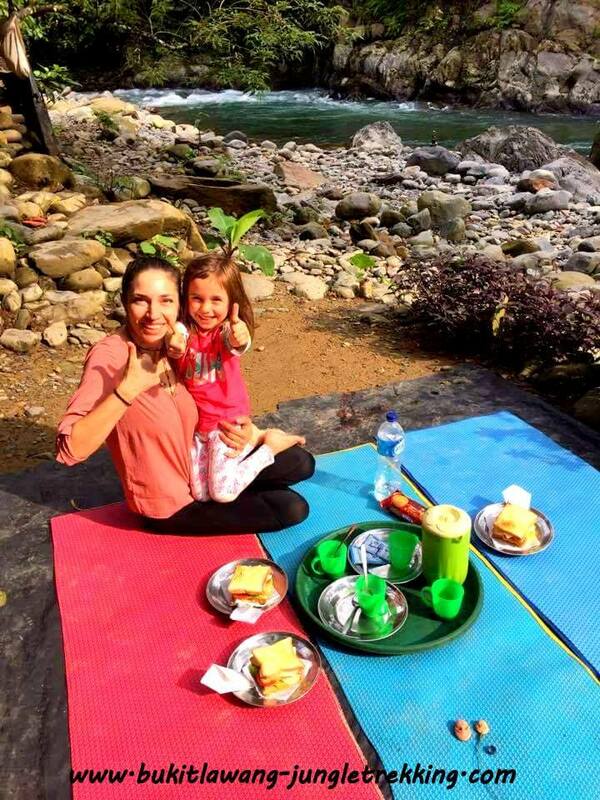 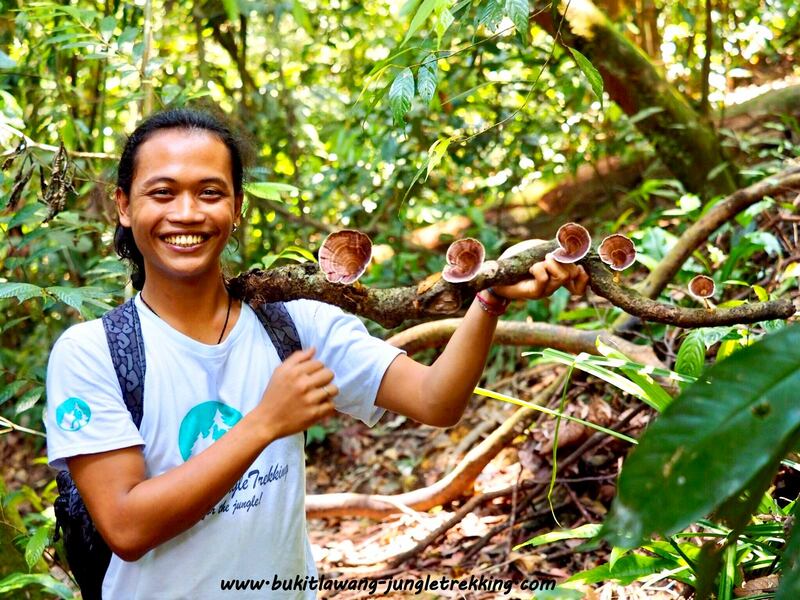 Welcome - Jungle Trekking Tours in Bukit Lawang,Sumatra! 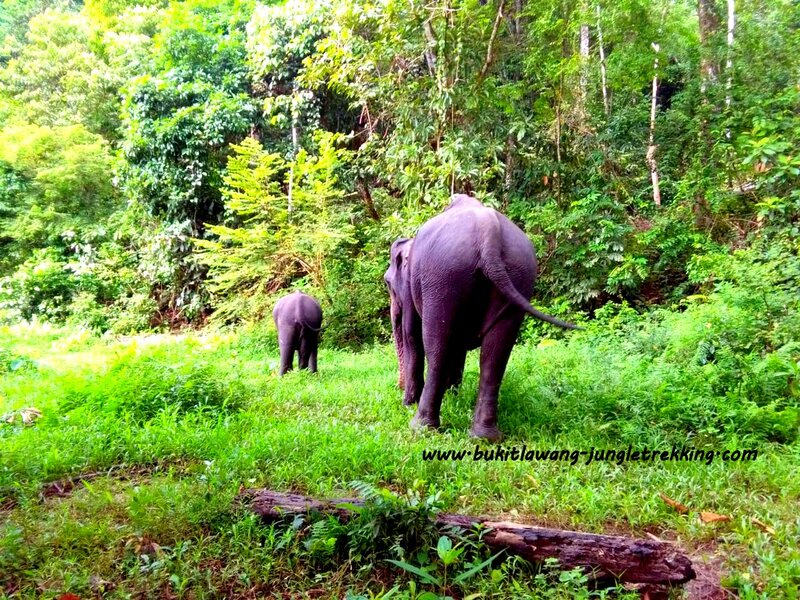 Do you love animals,nature,adventure and wildlife? 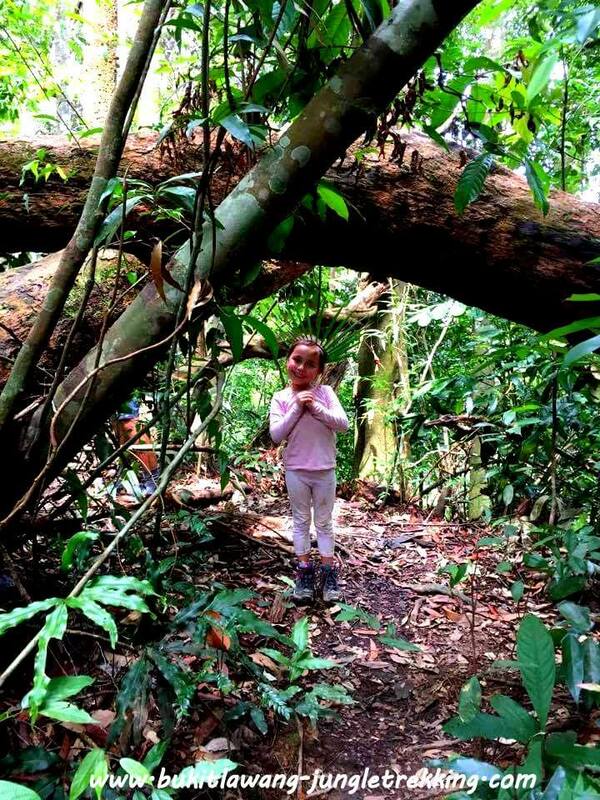 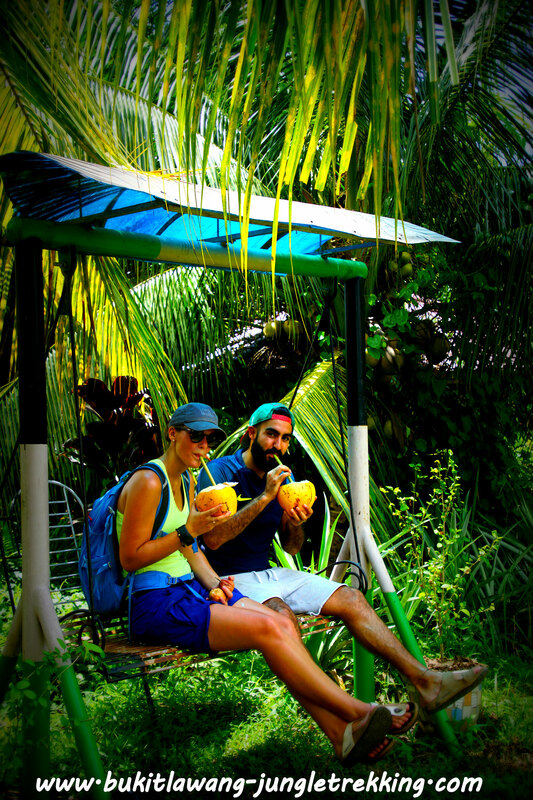 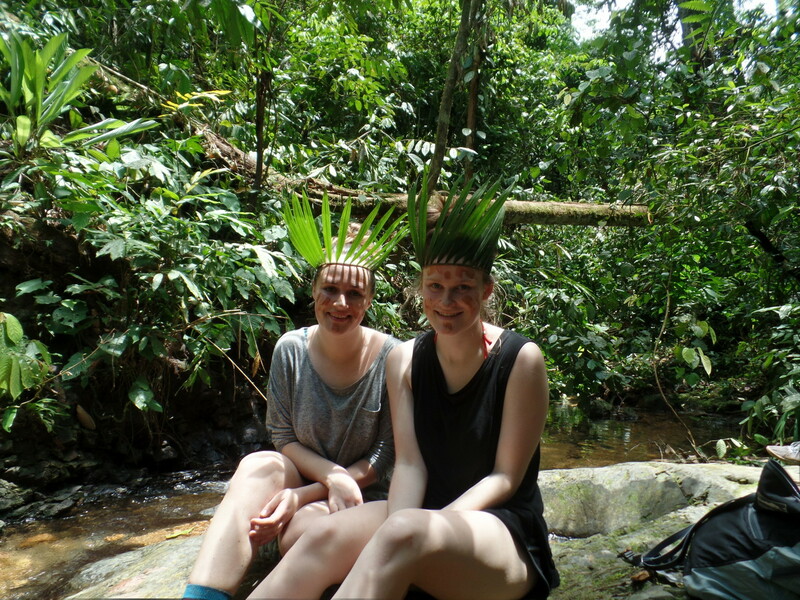 Our jungle trekking tours offer you a unique jungle experience in one of the world´s last remaining paradises! 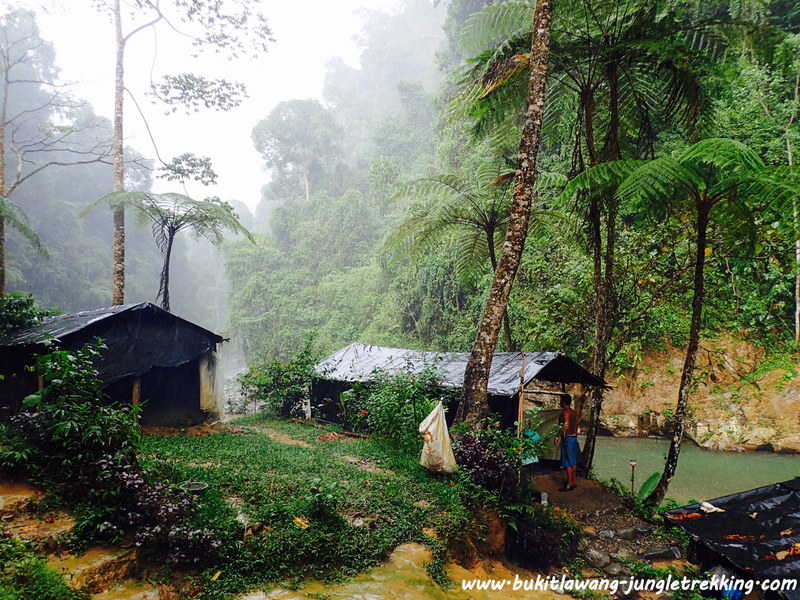 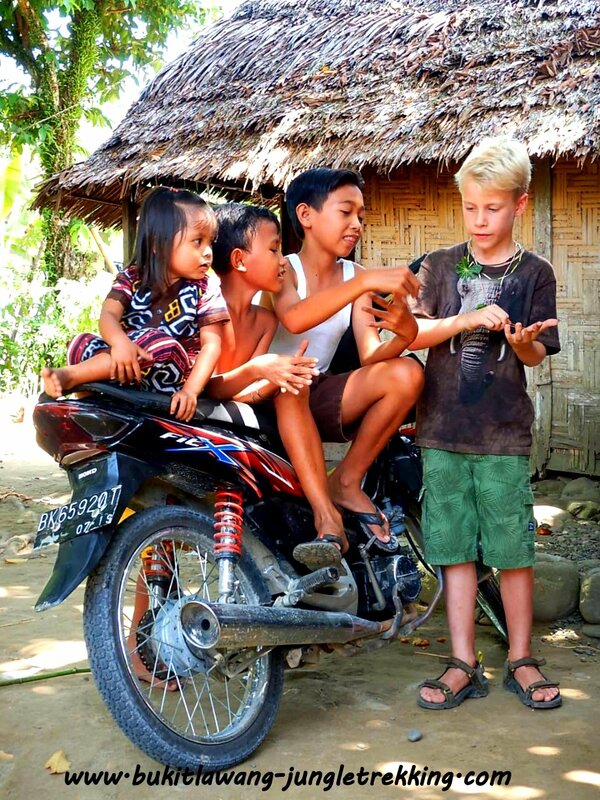 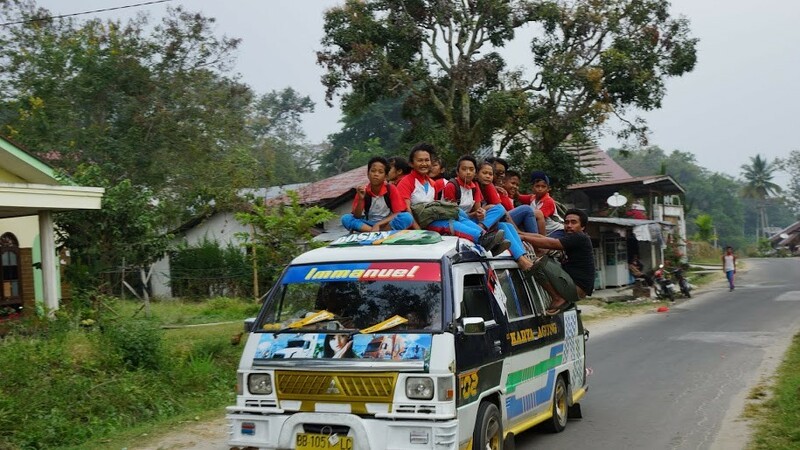 starting from the village Bukit Lawang,located in northern Sumatra,Indonesia. 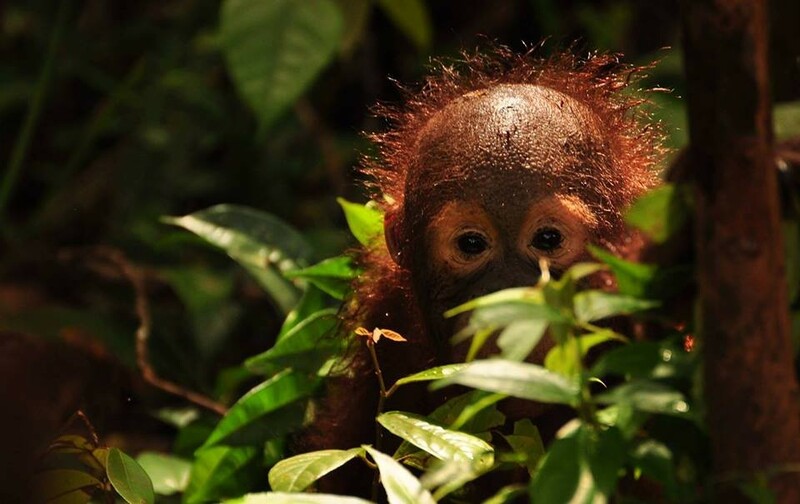 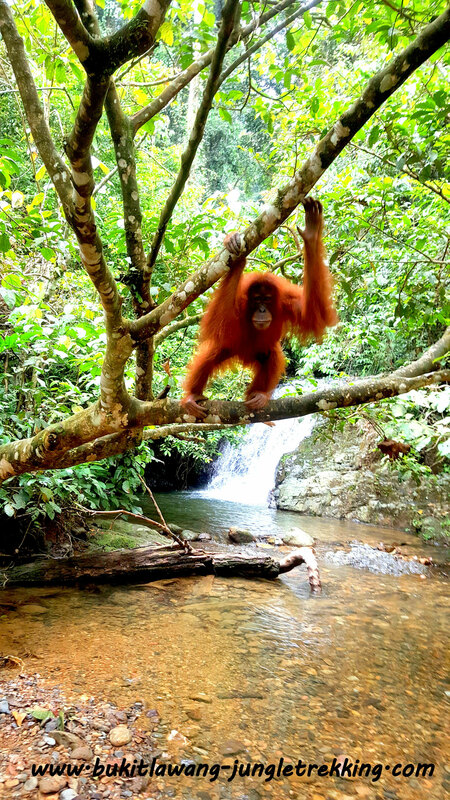 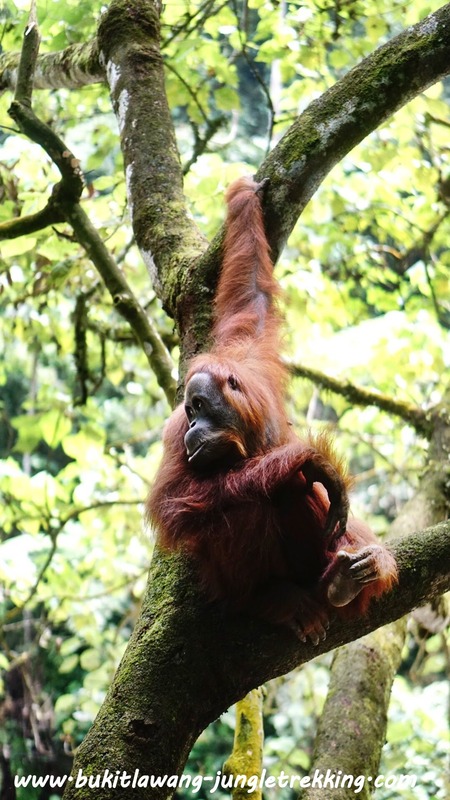 The Gunung Leuser National Park is listed as a UNESO World Heritage site and one of the last places in the world where you can have the chance to observe the critically endangered Sumatran orangutan in its natural habitat. 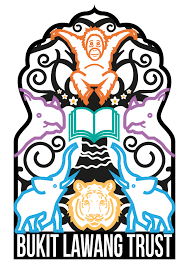 Not only that, but the park is also the home of a variety of other species of rare and exotic animals, flowers and plants. 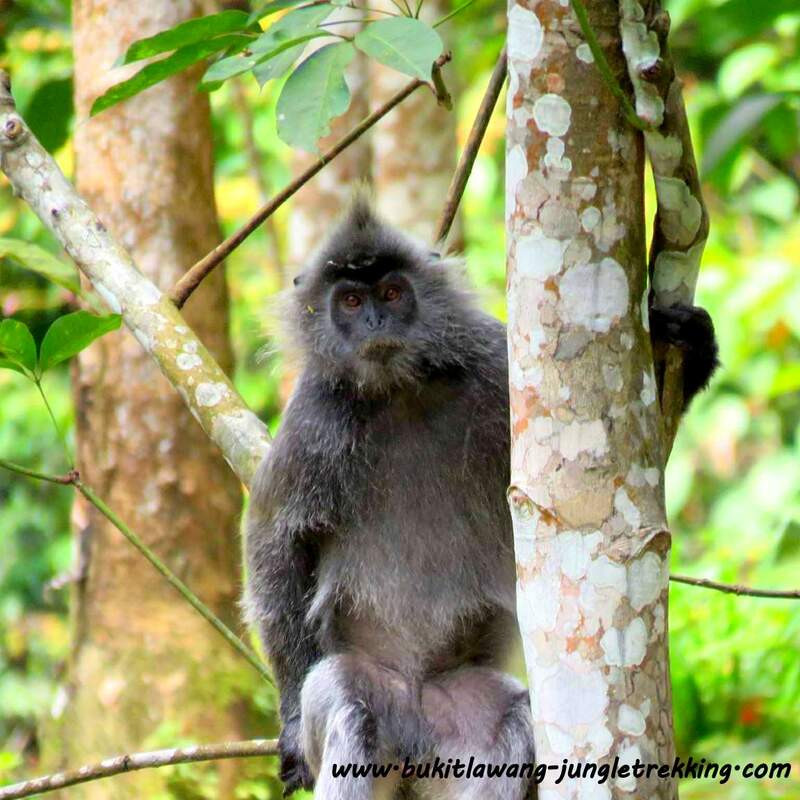 Bukit Lawang - Jungle Trekking works together with the local community and experienced english speaking guides to ensure we arrange personalized tours that respect and protect the Gunung-Leuser National Park and the many rare and endangered animals that call the park home. 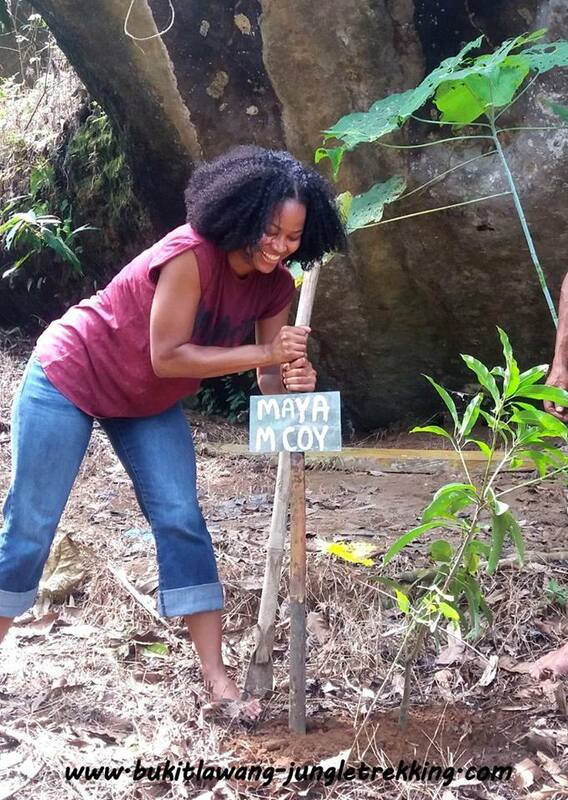 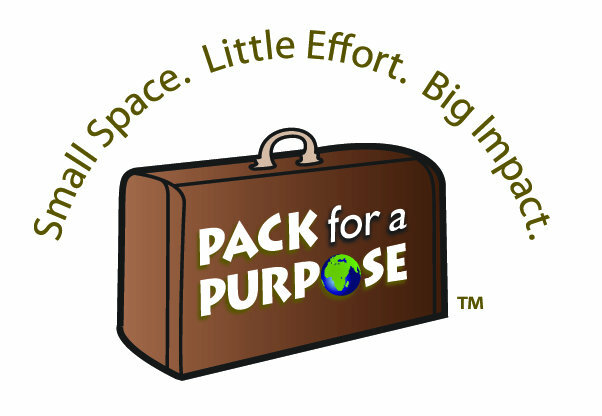 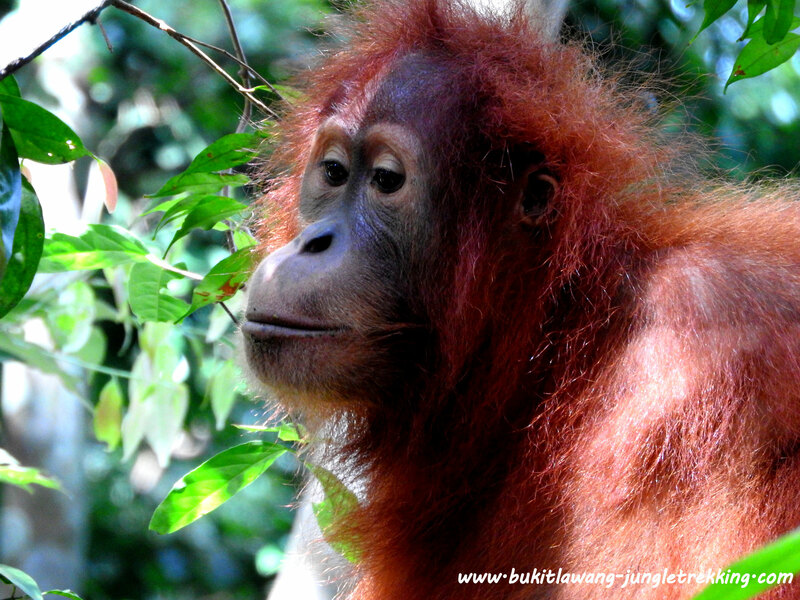 Please read more about our Ecotourism policies and projects HERE. 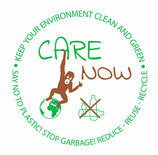 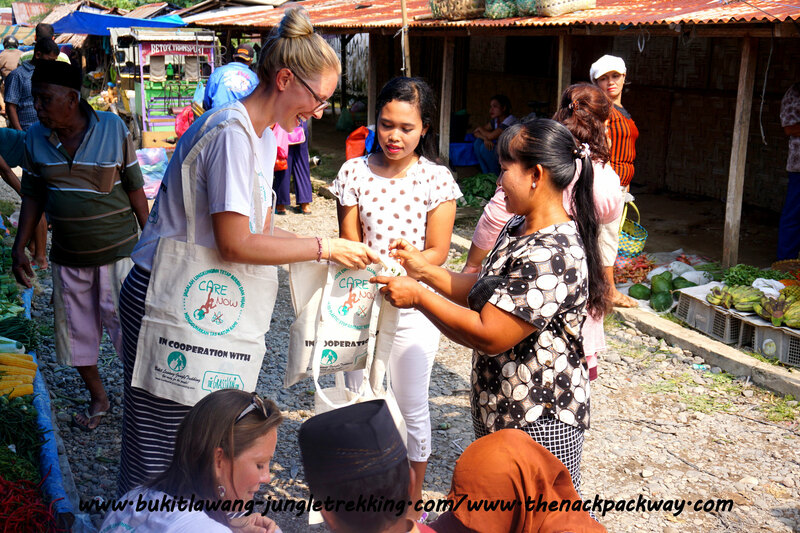 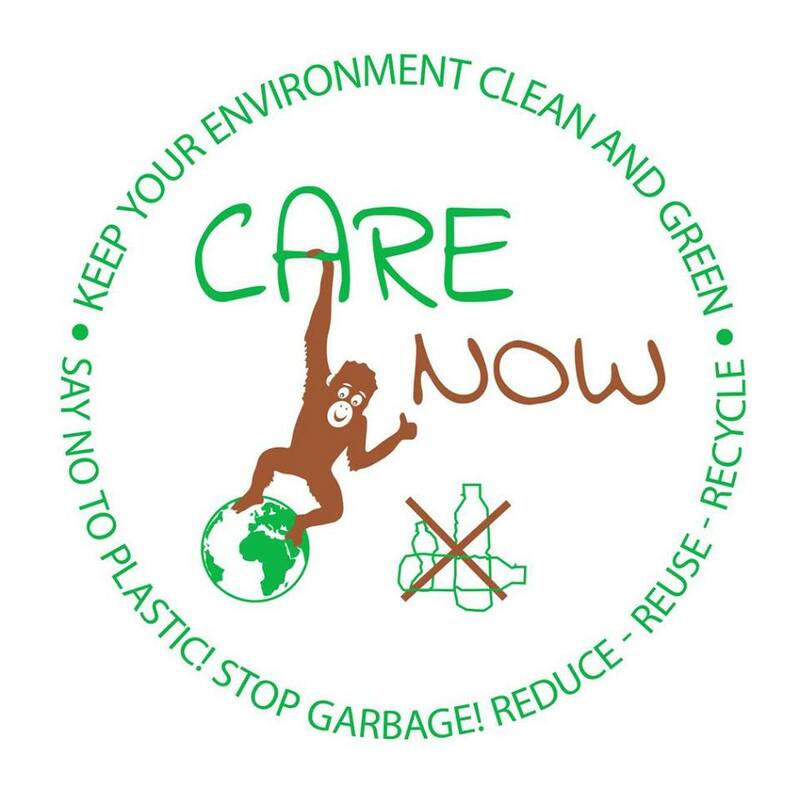 And take your time to read through the activities around our community and garbage project CARE NOW which is focused on plastic trash prevention and recycling!!! 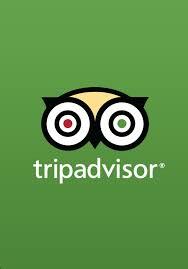 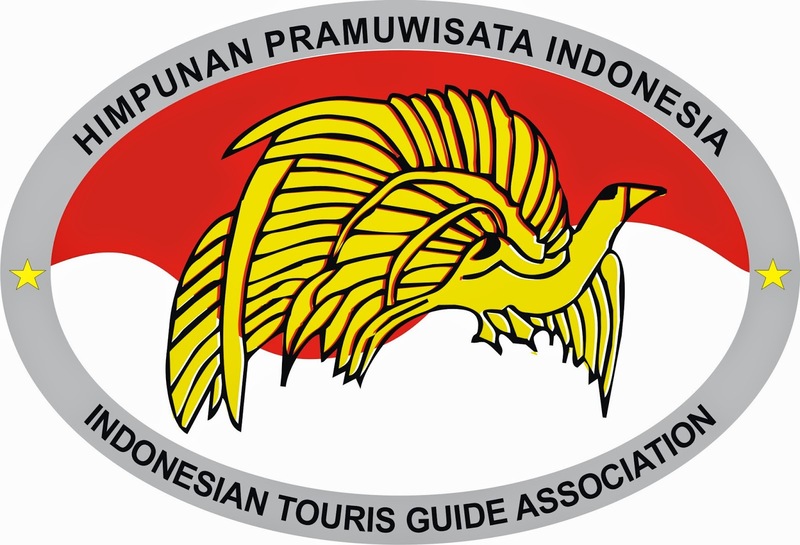 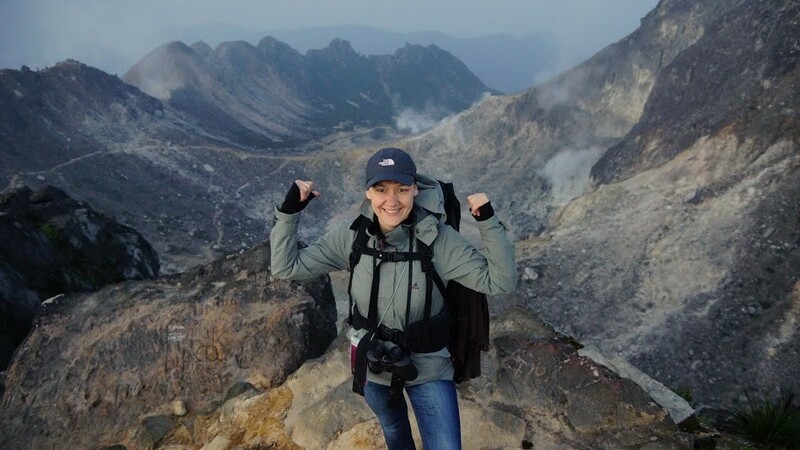 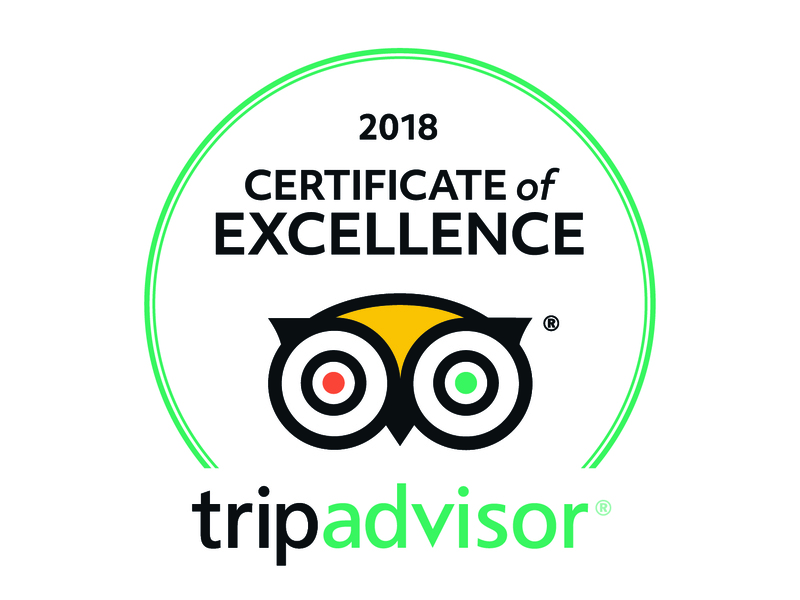 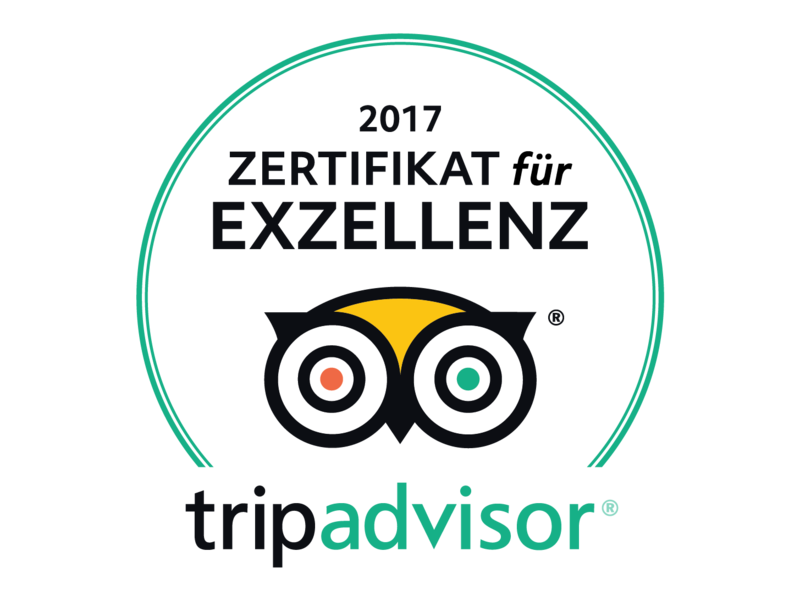 By booking with us, you will be assured by an experienced guide certified by the Indonesian Tourist Guide Association ( ITGA/HPI-Himpunan Pramuwisata Indonesia ) at a competitive, standard local price. 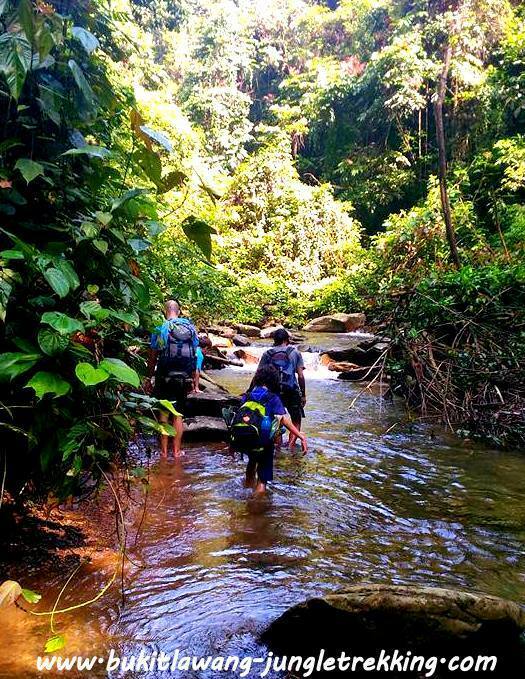 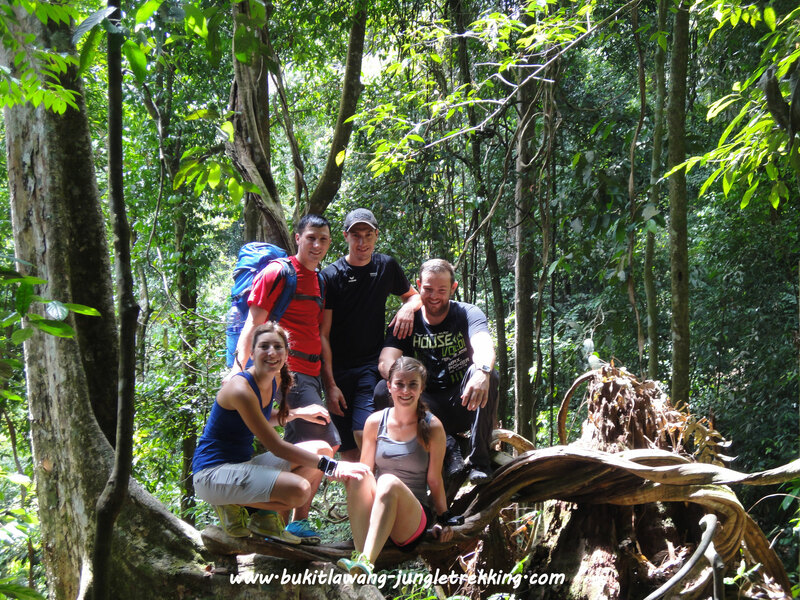 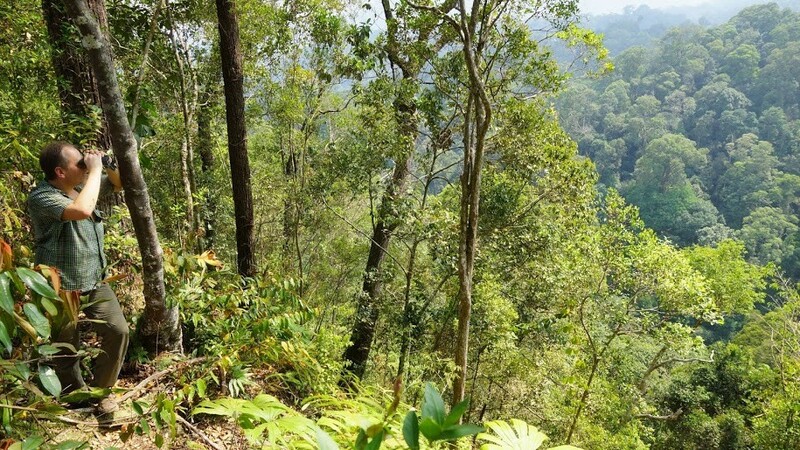 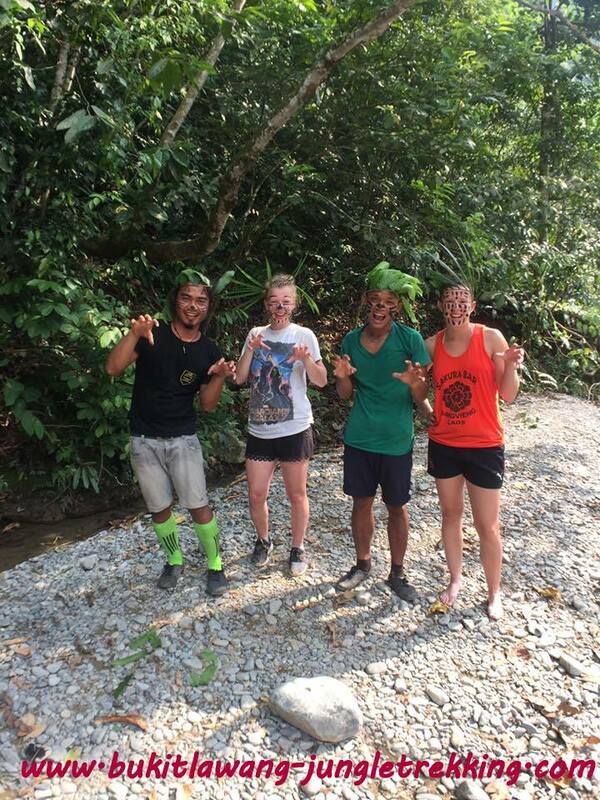 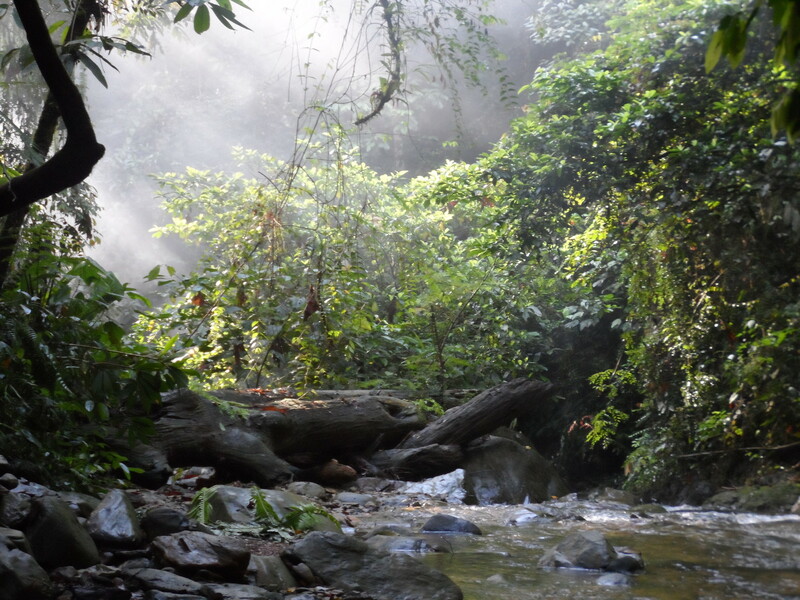 Click here for more information about our jungle trekking tours. 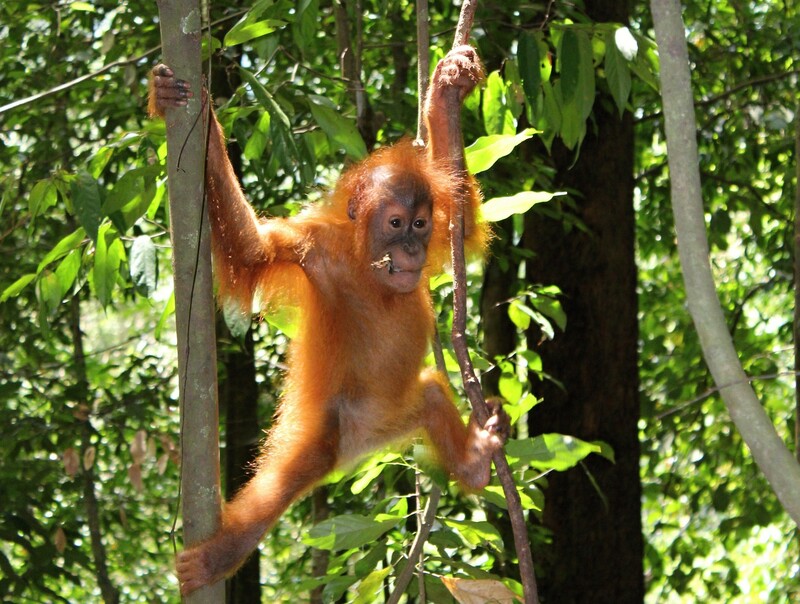 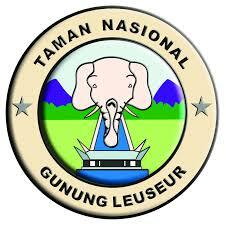 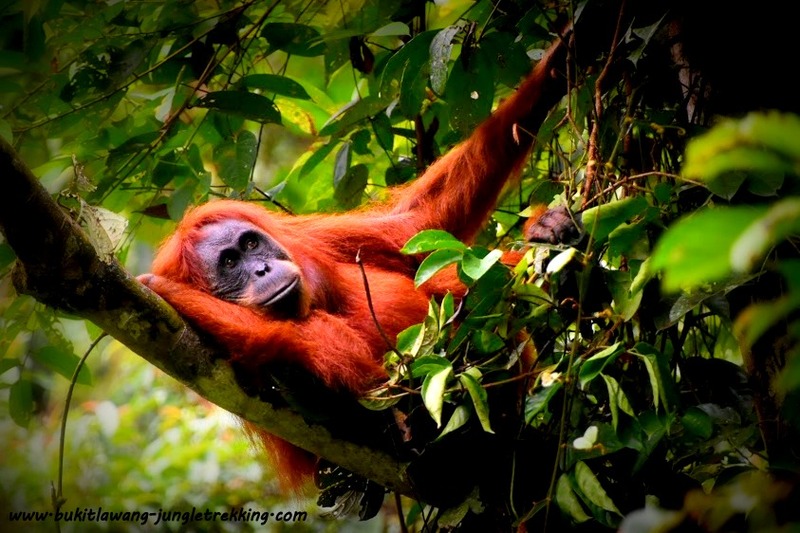 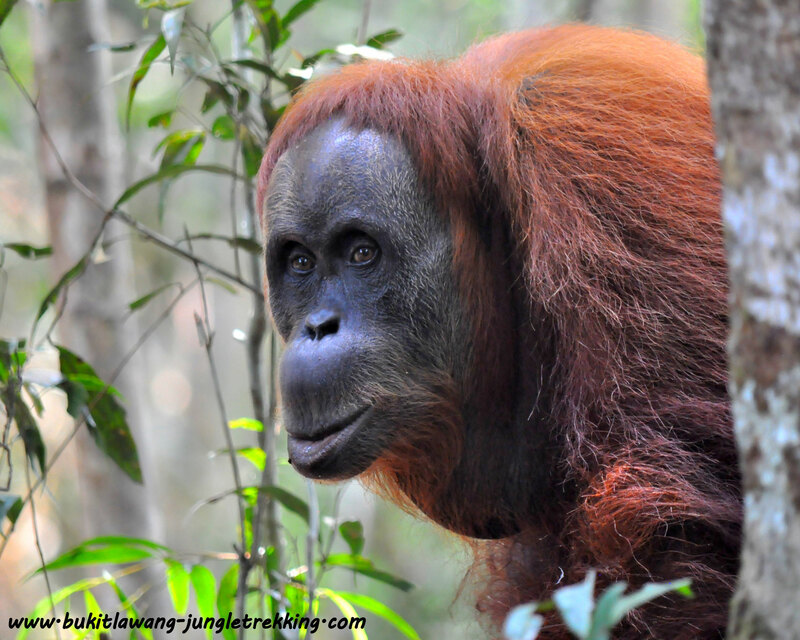 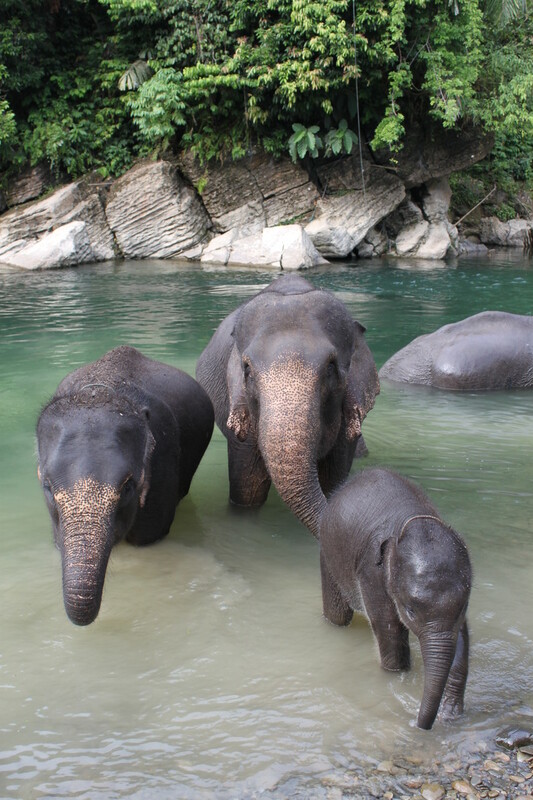 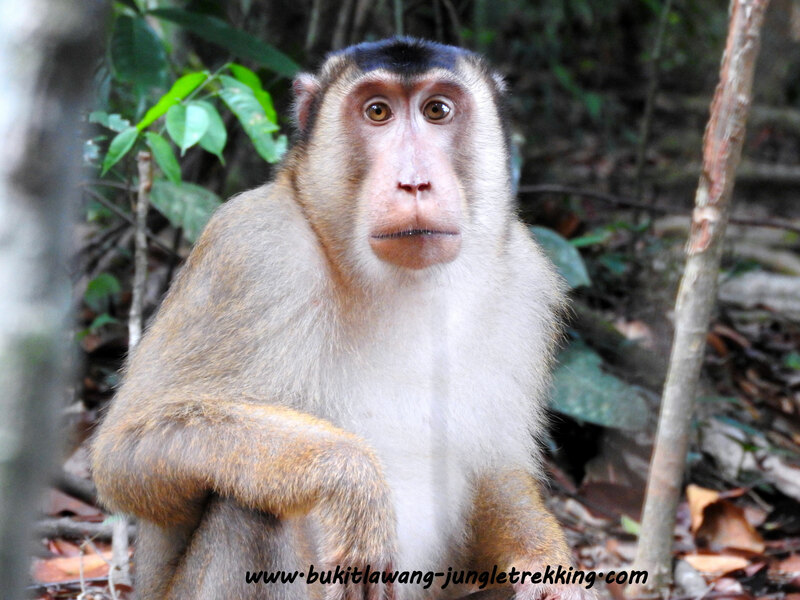 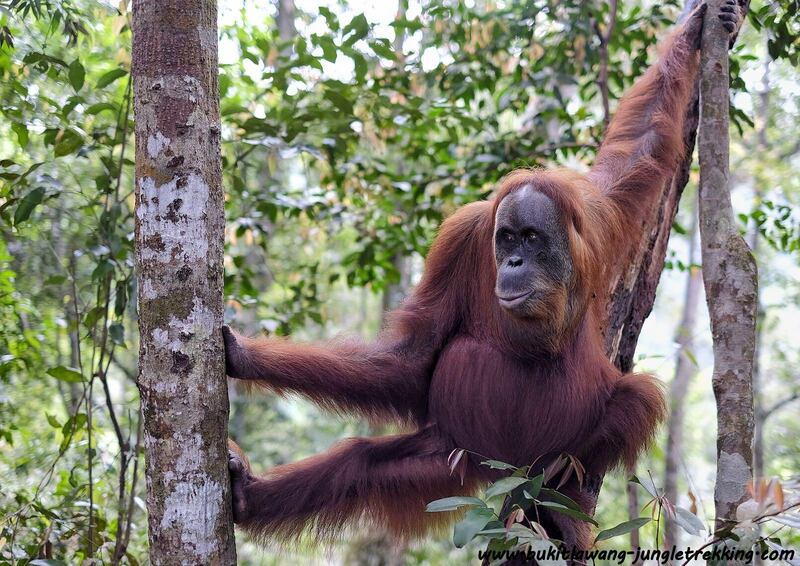 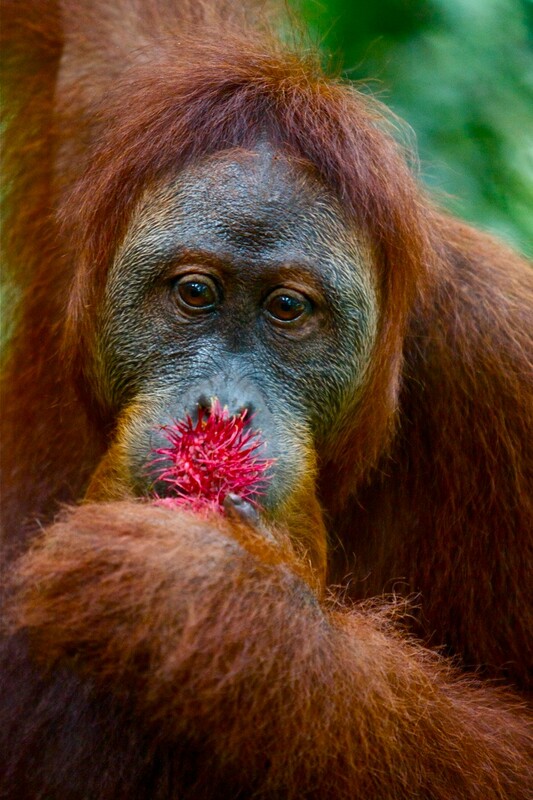 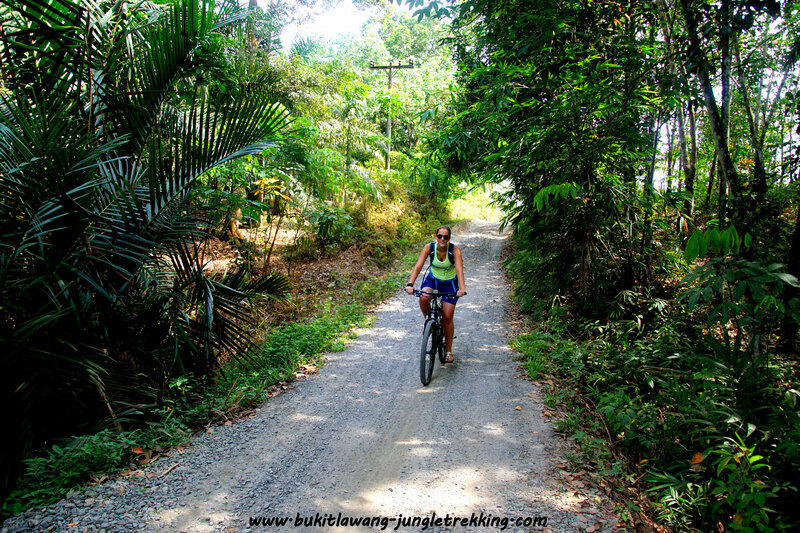 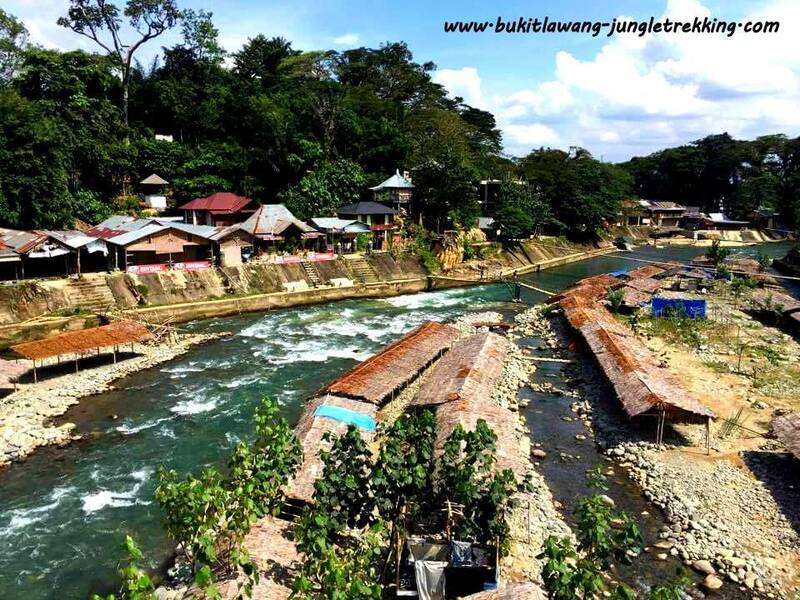 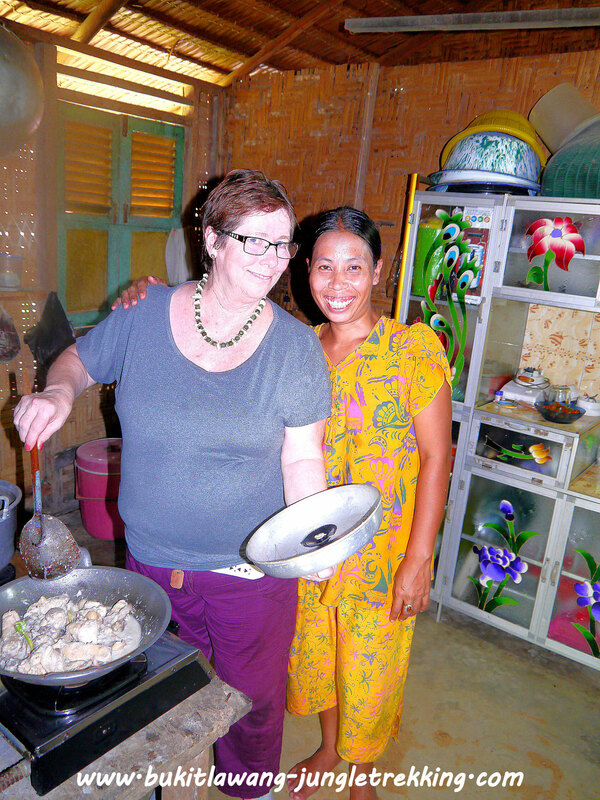 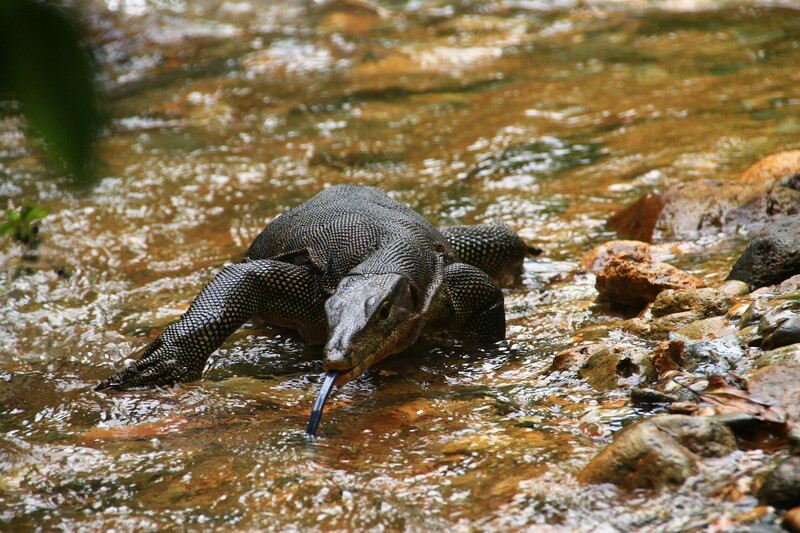 And there are more things to do and to see in and around Bukit Lawang as well as on Sumatra. 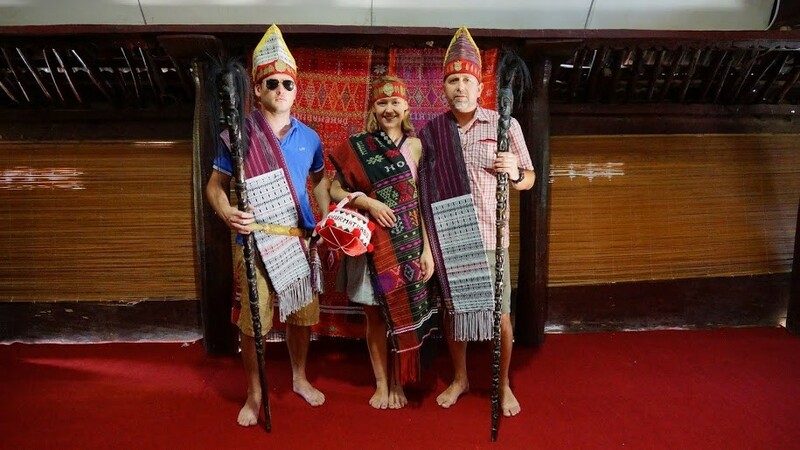 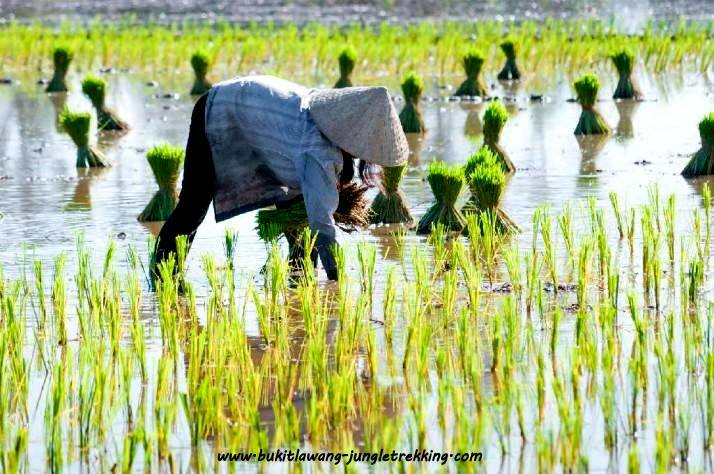 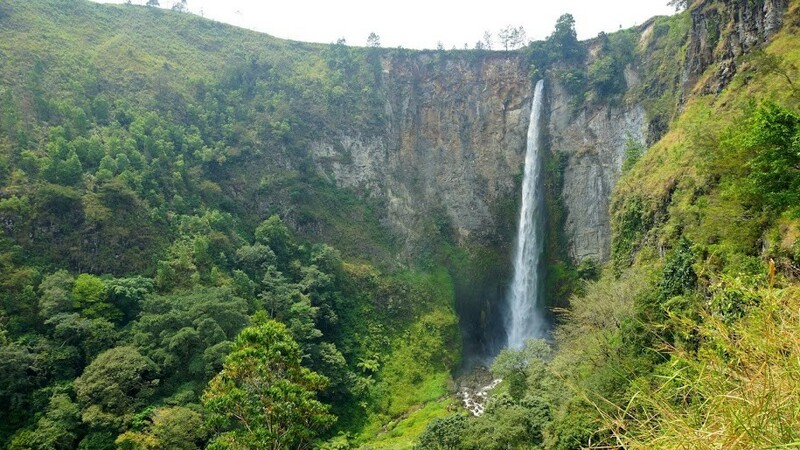 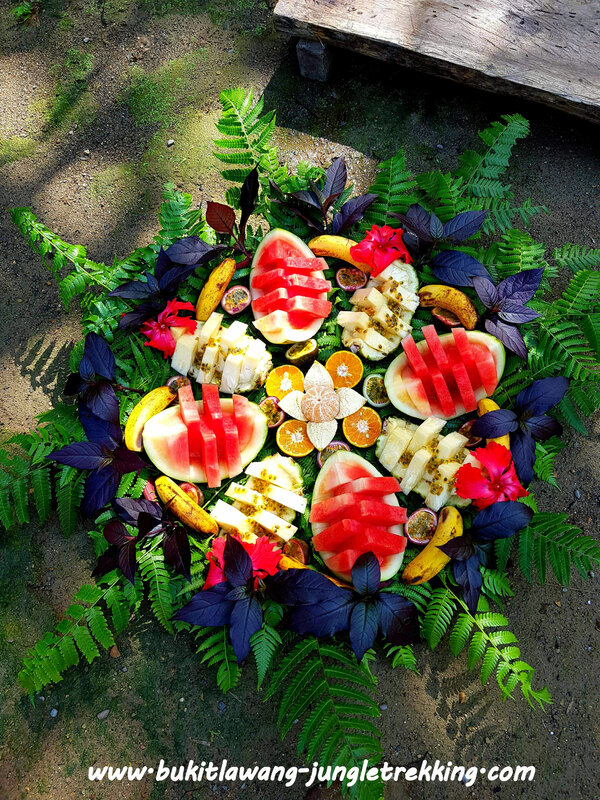 Our aim is also to show you the amazing countryside of Sumatra such as volcanos, waterfalls, hot springs and to make you familiar with the wonderful Indonesian culture by visiting local villages and markets and spend some time with the locals ( handicraft workshops, cooking courses,...). 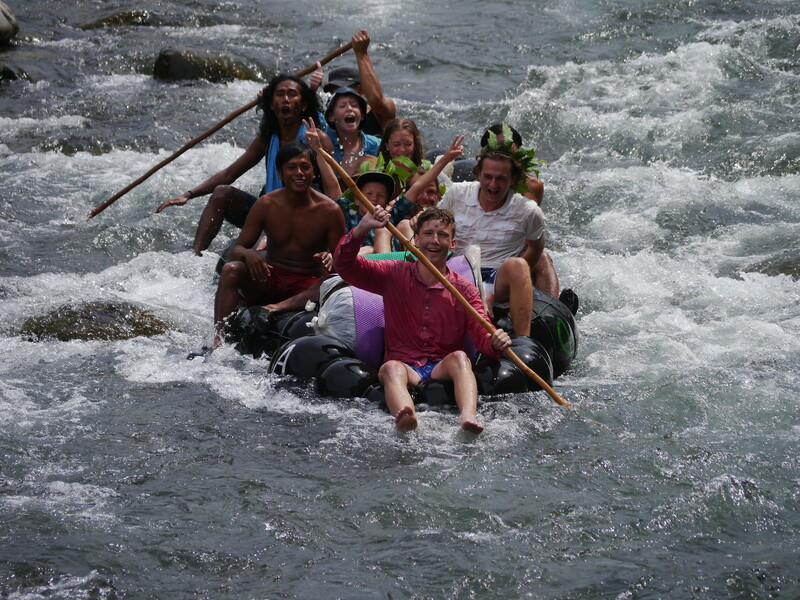 And a lot of other great activities...have a look at More Activities. 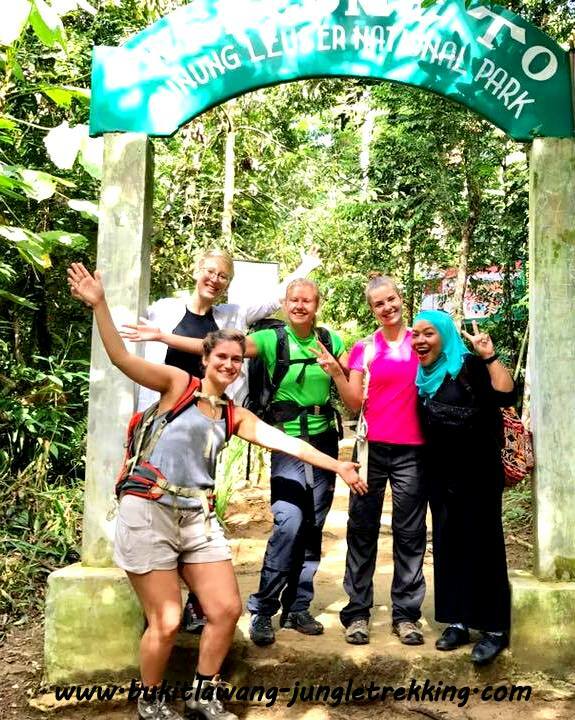 Whether you are a backpacker, group or family, we can arrange all kinds of tours and activities to suit your individual needs. 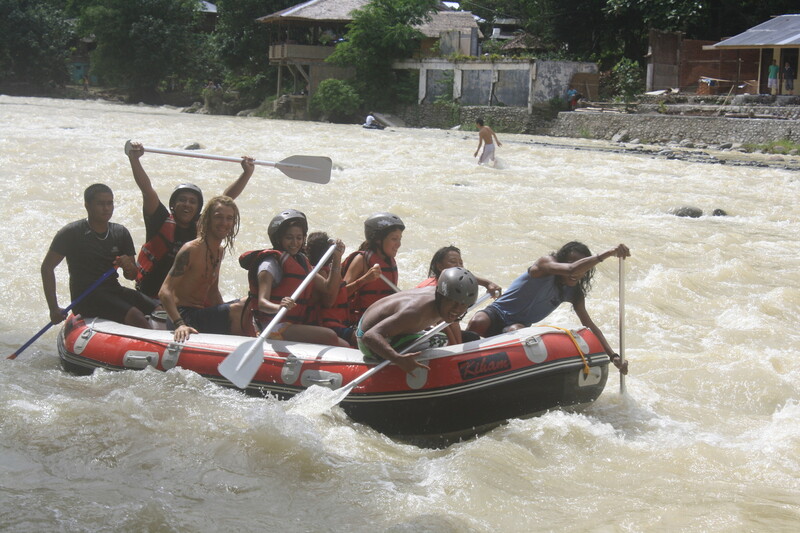 Contact us here and we create your individual travel itinerary!